Rev. Edward Pinkney (Photo: Dorothy Pinkney)Pinkney had helped organize the petition to unseat Benton Harbor Mayor James Hightower, who residents consider a "yes-man" for Whirlpool. Instead of supporting a tax that would make Whirlpool pay its fair share for city services and employees, the mayor signed a $3.2 million loan that the residents of Benton Harbor, one of the poorest cities per capita in the United States, would now have to pay. Meanwhile, Whirlpool pays absolutely no income taxes to the federal government or to Michigan. 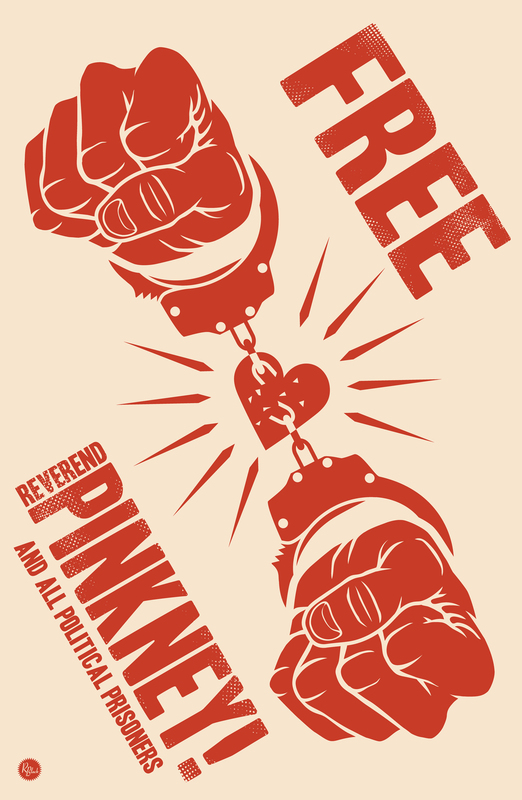 Pinkney was put on probation at the time, until he had the audacity to quote a particularly scathing section of Deuteronomy to the judge, who then sentenced him to three to 10 years in prison. 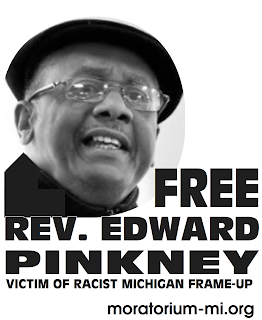 During his seven months in the county jail and four months in prison, Pinkney ran for a seat in the US House and received more than 3,500 votes as a Green Party candidate. The American Civil Liberties Union finally got him released on an appeal bond, and he was allowed to return home under house arrest. Later the appeal court overturned Pinkney's conviction, and reversed his sentence of 3-10 for quoting verse 28:15 of the Fifth Book of Moses.